While Hong Kong is the most popular destination to ring in the Chinese New Year, a country in the southwestern Pacific Ocean makes a case as a new place to be when celebrating Lunar New Year. Home to a thriving Chinese community that makes sure authentic festivities are abundant during Chinese New Year, visitors in New Zealand can look forward to enjoying the celebrations along with the country's unique hospitality, or manaakitanga. For those spending the festive period in New Zealand, here is a list of cool events to usher in the Year of the Pig. 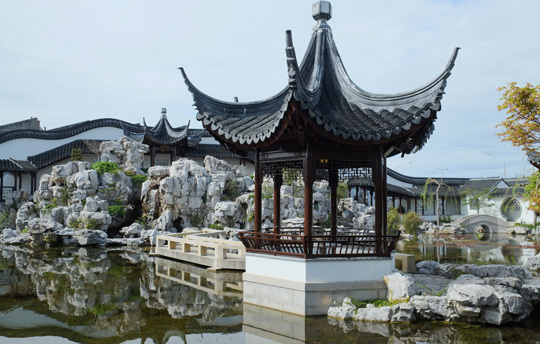 Dunedin’s Chinese Garden is a perfect miniature of a traditional Chinese landscape painting, encapsulating the essence of nature. Established 10 years ago to celebrate the city’s Chinese heritage and sister city relationship with Shanghai, it offers a tranquil oasis in an urban setting. Chinese New Year celebrations in Dunedin include entertainment in the garden, a dragon parade from the central city Octagon followed by dragon and lion dancing, cultural performances, food stalls, and a grand finale at the Garden. The ultimate Asian pop-up market will transform North Hagley Park into a glorious fusion of Eastern flavors and the colors of Chinese lanterns. The program includes authentic family-friendly entertainment, cuisine from top-notch international and local vendors, and a fully licensed bar. 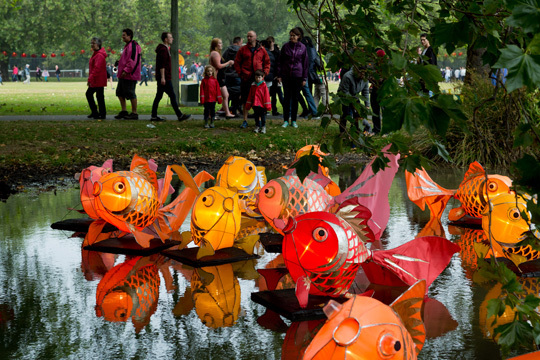 The South Island Lantern Festival in Christchurch takes over the Avon River Precinct and livens up the downtown area with vibrant paper lanterns. New Zealand’s capital city celebrates Chinese New Year in style with its annual Chinese New Year Festival. Organized by the Asian Events Trust, the event has been going strong for 19 years and has already completed a full animal cycle. This year’s celebrations coincide with the landmark exhibition at the national museum. The event will also include several special events created to celebrate this exhibition including performing arts, a “Beijing meets Wellington” football game and a spectacular fireworks display which is best viewed from the waterfront. The main festival day includes an Asian market, a street parade, and plenty of cultural entertainment. The Auckland Lantern Festival, celebrating its 20th anniversary this year, is another magical event bringing Chinese culture to the fore. It is one of Auckland’s favorite and most anticipated cultural events with around 200,000 visitors annually. 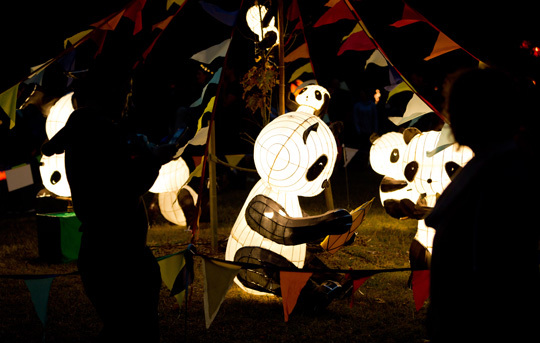 The Lantern Festival brings the city to life as hundreds of handmade and spectacular illuminations brighten the night sky and the crowds pour into the Auckland Domain. On a hill overlooking central Auckland, the old trees and expansive lawns of the Domain take on a beautiful nighttime glow with the brilliant colors of more than 800 lanterns on the show. A street full of food stalls, music, and entertainment adds to the festival atmosphere. There is always plenty of family-friendly entertainment—including international acts from China, ranging from martial arts, dance, and live music. It is a great weekend of fun for all ages, and entry is free. FESTIVITIES IN NZ. Tourists coming to New Zealand during Chinese New Year can expect a wide range of activities the whole family can enjoy. At Lake Tekapo, in the South Island, Earth and Sky’s world-famous stargazing tours give visitors a chance to experience Chinese New Year from a new perspective. Jupiter, a very auspicious planet for the Chinese, shines brightly during the Chinese New Year.